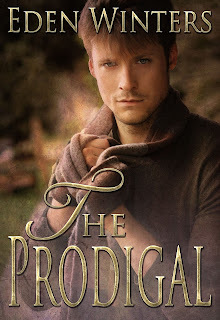 The Prodigal by Eden Winters has just hit the Allromance.com Bestseller List! They also sent me a bestseller icon. Ain't it purdy? A side story to The Angel of 13th Street. 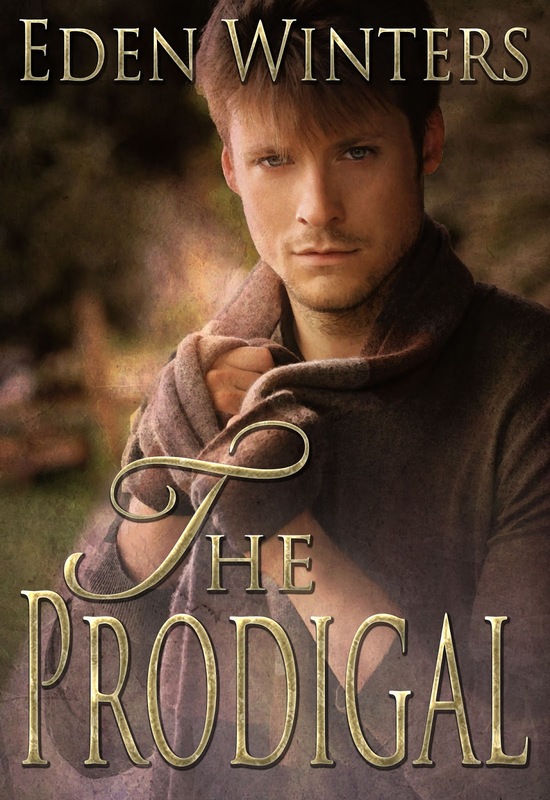 The Prodigal continues the story of rent boy Mark, whom Noah sends home in The Angel of 13th Street.